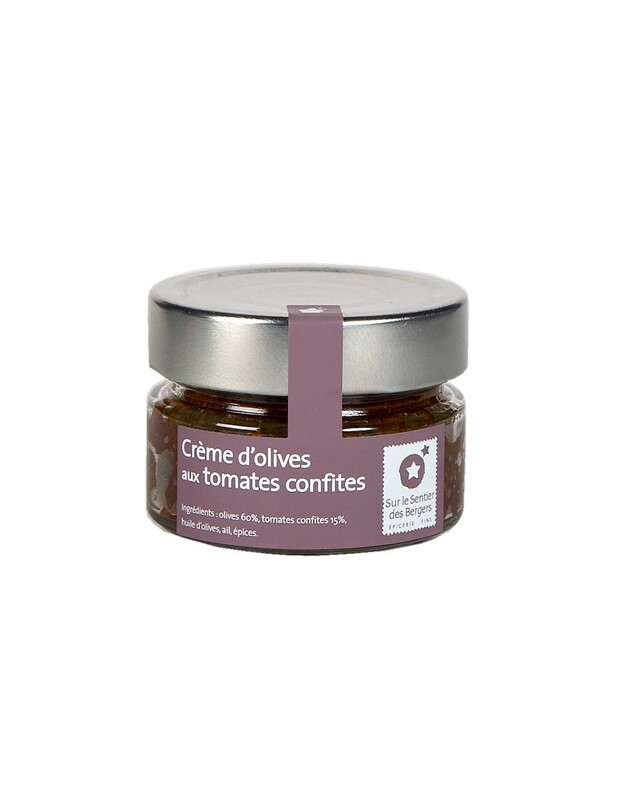 Delicious cream, 60% olives, 15% sun-dried tomatoes, a little olive oil, garlic and spices ... That's all! Spread on appetizer breads or as a side to vegetables. 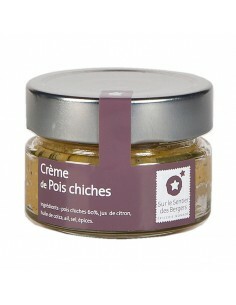 In the kitchen, dilute it in a little cream to make an excellent pasta sauce, or add it to a gratin. Spread on appetizer breads or as a side to vegetables. 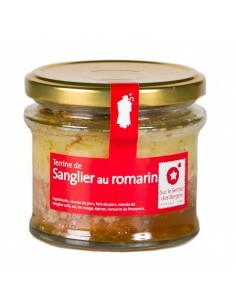 When cooking, dilute it in a little cream to make an excellent pasta sauce, or add it to a gratin. 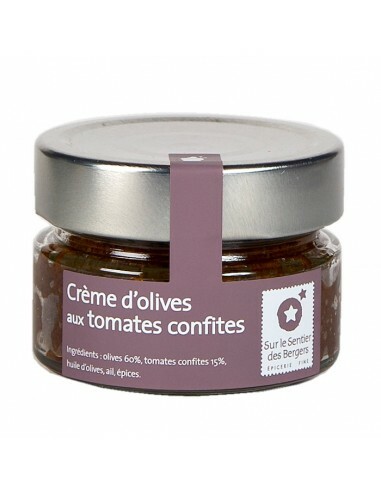 Olives (60%), sun-dried tomatoes (15%), olive oil, garlic, spices. Thin and long handmade crispbreads with sesame. 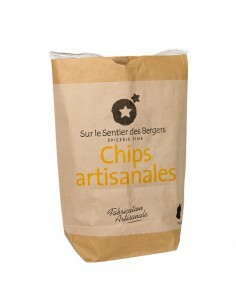 These traditional potato chips are handmade in Toledo, Spain. Delicious red pepper cream with captivating colour and unique taste. 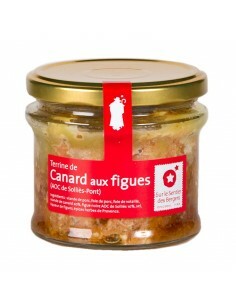 These sardines are covered with extra virgin olive oil, renowned for its superior quality and dietary virtues. 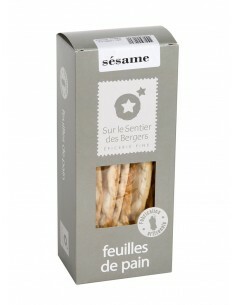 Mediterranean almonds, toasted, and coated with goat cheease from Banon (Provence).